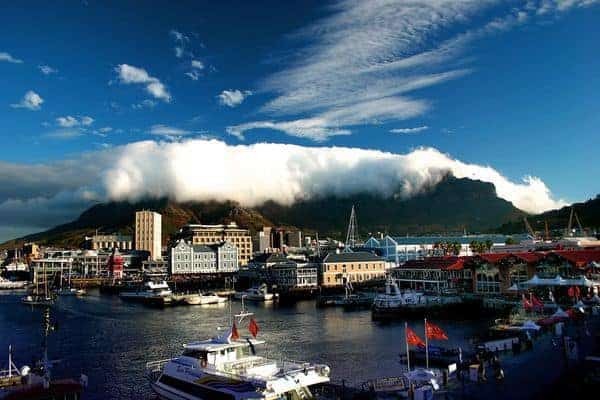 I worked at a company by the Clock Tower for 5 years and I never got tired of walking across to the the V&A Waterfront, enjoying the musicians, eating at the different restaurants and sitting at the amphitheatre watching lost tourists wandering around with cameras around their necks. With the recent addition of the Harbour House restaurant, and several new international brands opening shops, the Waterfront remains my favourite shopping centre primarily because offers a great mix of beauty, shipping, shopping and entertainment. The V&A offers an extensive list of things to do in Cape Town, all in one place!